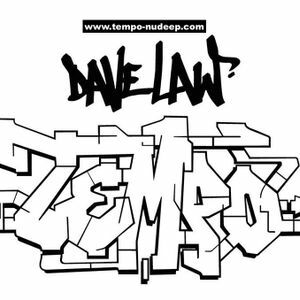 Join free & follow Dave Law Tempo/NuDeep/MD Trax. Week 6 of the Brand new Tempo Sessions recorded live on the 21st August 2015.
by Dave Law Tempo/NuDeep/MD Trax. Week 6 of the Brand new Tempo Sessions recorded live on the 21st August 2015.by Dave Law Tempo/NuDeep/MD Trax. Curtis "move Your Body" Mcclain, Scott Wozniak, Kim English, Dj Spen, Chieko Kinbara and more. This show was 75th in the global soulful house chart. Week 6 and the Tempo Sessions is back with a brand new weekly radio show which was recorded live on the 21st August, Hope you enjoy the mix. Cheers Phil gonna miss you at VB mate this year, see you in Nov hopefully mate ....D.
More from Dave Law Tempo/NuDeep/MD Trax.